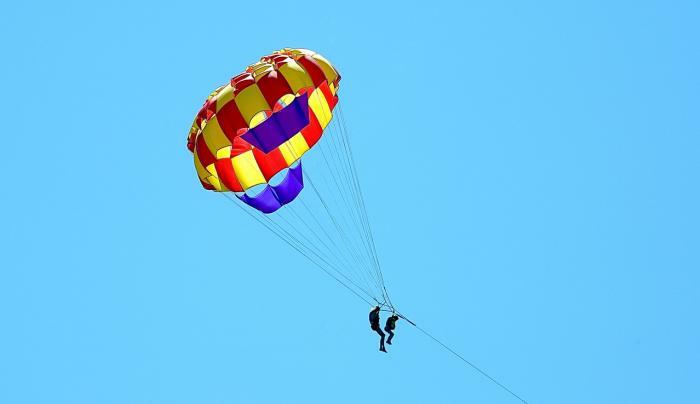 Experience parasailing from the comfort of our PARASAIL BOAT! No more waiting on a raft on the lake. While you're waiting for your turn in the air you'll experience a fun speedboat ride! 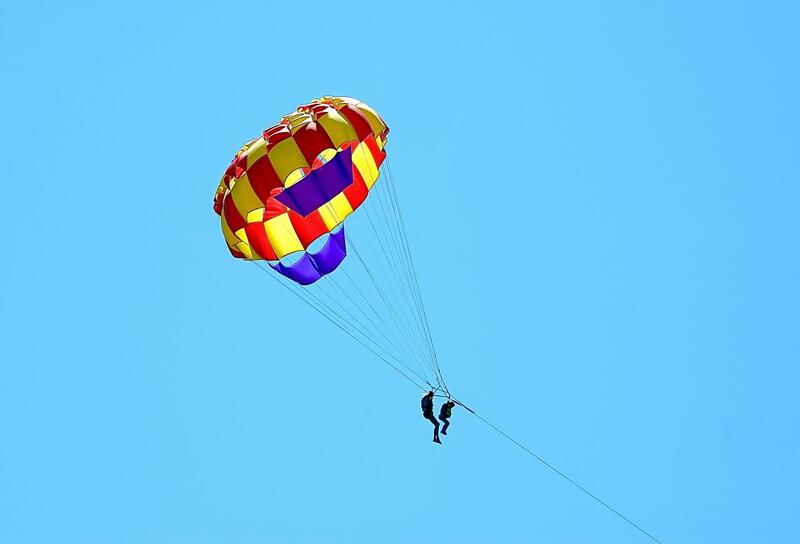 This is fun for ages 6 and older as you soar 300 feet over Lake George on a 2-3 mile ride in the air! Takeoff and landings are done from the back of our boat, you don't get wet! Single, double and triple rides are available. No experience necessary, full instruction is provided. Reservations are recommended.